Discover our top 5 private chef recommendations in London for your next occasion! 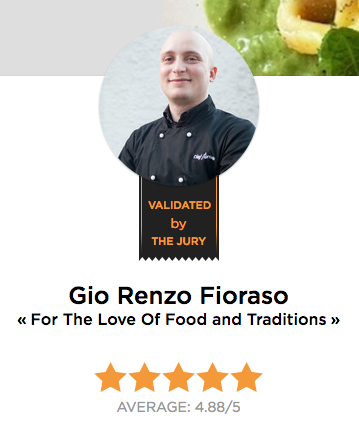 Gio Renzo Fioraso’s love of food began at a young age, helping out at his grandmother’s restaurant. It was here that he learnt the secrets of authentic Italian cooking, passed down from generation to generation. He later moved to London, working as a chef at several well-respected Italian establishments. Today, he is more passionate than ever about working as a private chef and producing his speciality of homemade pasta for his clients. Looking for the perfect wine to pair with your dinner? Gio also has a diploma from the Italian Sommelier Association so can recommend you the perfect bottle to accompany your menu. Having been inspired by his grandmother’s cooking, Philippe Roth started teaching himself to cook when he was fourteen years old. 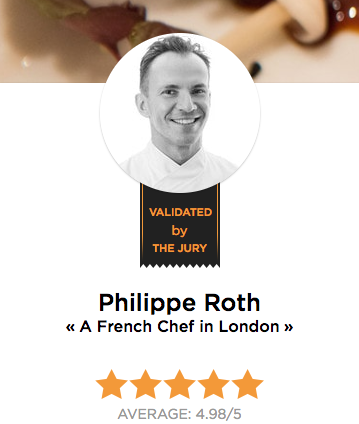 Philippe grew up in Yvelines, where all his food was sourced from the home garden; this helped him to recognise the difference in quality and taste of organically sourced produce. Philippe has worked in prestigious restaurants such as Le Tastevin (a 2 Michelin star in France) and overseas in Japan, where he developed a unique style of cooking. He has now been in London for over 20 years and guarantees client satisfaction by always being readily available and adaptable to each client’s request! 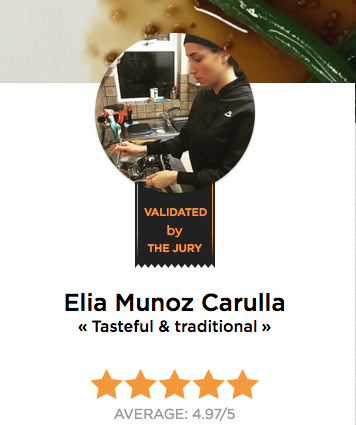 Elia Muñoz Carulla has been dedicated to the world of food industry for over 10 years, participating in events such as the BBC Good Food show. Elia discovered her passion for food through traditional cooking with her mother and grandmother in her hometown, Madrid. Growing up, she spent her summers working at the family restaurant in Valencia and obtained a degree at the culinary school in Madrid. To expand her knowledge of other cuisines, Elia moved to Italy to study at the University of Taste. She later decided to pursue a professional career in London, working at restaurants and attending Cuisine at Le Cordon Bleu. Here, Elia discovered her passion for being a private chef, focusing on traditional and modern Spanish, Italian and French food. 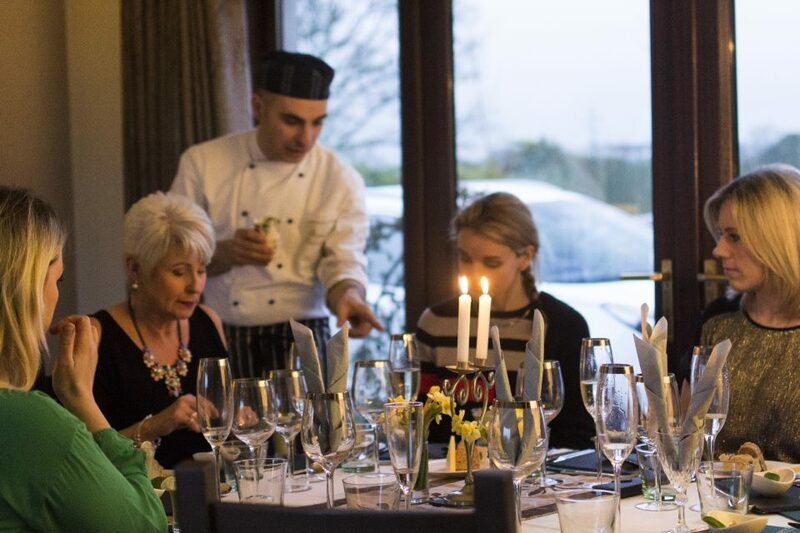 As a young chef, Christopher White has five years of experience in professional kitchens, as well as a BA (Honours) in Food and Professional Cookery. Chris is passionate about sourcing the best local and seasonal ingredients available. He has worked in a extensive range of establishments in London, with some of the best chefs of his generation, gaining the knowledge and confidence to be able to actualise his dream of bringing restaurant quality food into the privacy of of one’s home, at affordable prices. His resumé includes a one Michelin starred restaurant, two rosette hotels, banqueting, fine dining and a Thai restaurant, as well as a stint in Gordon Ramsey Holdings. 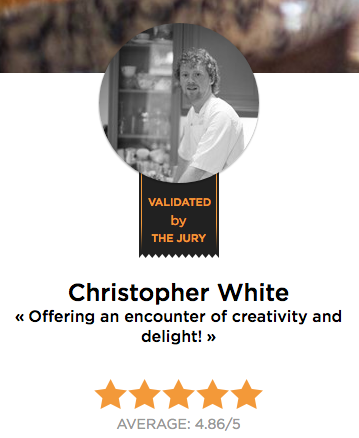 Chris aims to create a menu to please everyone’s palate and will work with you to create your perfect menu. 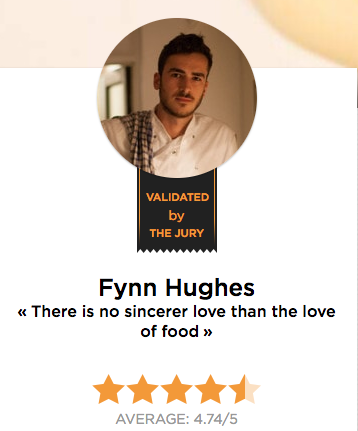 As a keen young chef, Fynn Hughes is trained in fine dining, having worked in some of London’s top kitchens from the age of 16. After a knee injury, Fynn found it difficult to work the hours that restaurant kitchens demanded. However, his talent did not go unrecognised and he received a scholarship to train at The French Culinary Institute, New York, where he later graduated and had his name added to the Deans List of Excellence. Fynn then went on to work at 2 Michelin starred ‘Aquavit’; the demanding environment quickly taught him valuable skills in precision and perfectionism that are synonymous with Michelin starred restaurants. In London, Fynn worked as head chef at a café and ran a fortnightly supper club, creating menus which boasted seasonal and local produce. Today, Fynn uses all of his skills to deliver delicious menus to his clients as a private chef in London. Click here to view more of our private chefs in London. What about a blog with top chefs in the south east ?